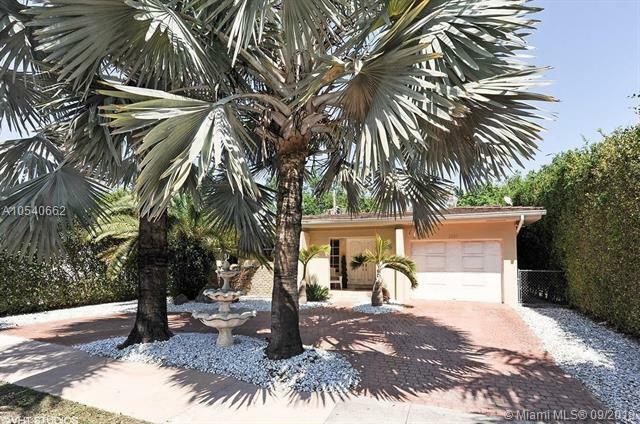 Enchanting single family home in the coveted Coral Gables area. 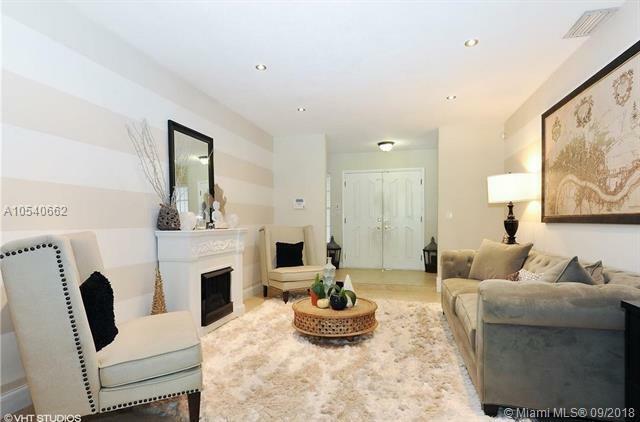 Light-filled living spaces include formal living & dining room, as well as 3 bedrooms, 2 bathrooms & bonus room that can serve as an office or playroom. 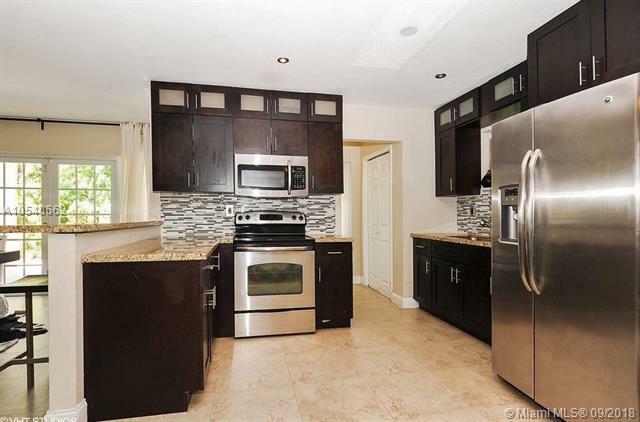 Custom kitchen with dark wood cabinetry, granite counter tops, upgraded stainless appliances. Enjoy outdoor entertaining on the patio that features a jacuzzi! 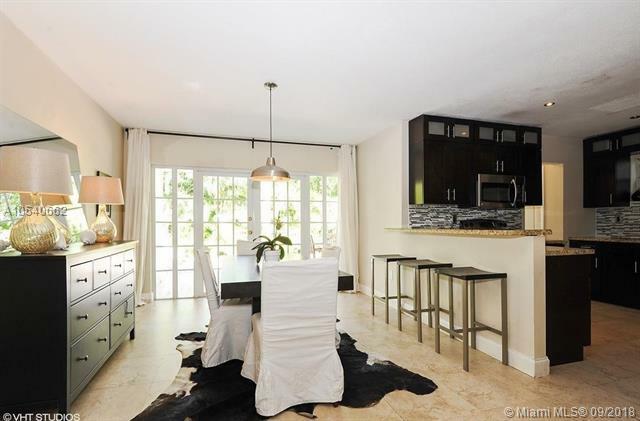 Close to UM, Metro-rail, Coral Gables city center & Coconut Grove. Minutes to downtown, MIA and the Beaches. Rare opportunity to call this Coral Gables gem home!